Our legal practice is commonly referred to as “elder law.” But we don’t see it that way. Most of our clients are smart, educated women who are planning for their futures and describing them as “elderly” is quite a stretch. While our clients have a variety of life experiences, they are gracefully aging every day and we want to help them keep at it. April has experienced first-hand the need for better education surrounding older adults’ legal needs. 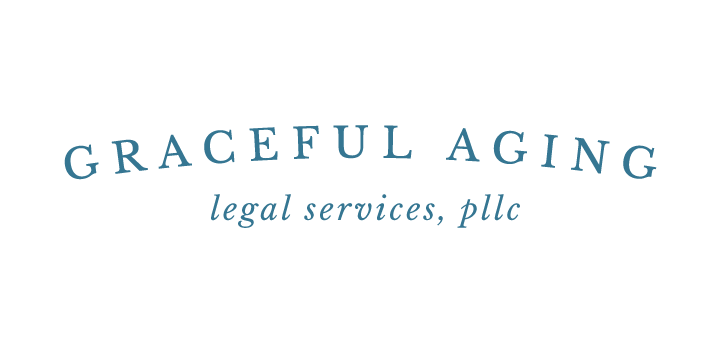 As a direct result, April created and successfully heads, Graceful Aging Legal Services, PLLC, where she is proud to provide clients with informed estate planning, probate administration, conservatorship/guardianships and other elder law services. April won her first “court” case as a member of Hume-Fogg Academic High School’s Mock Trial team. She graduated from the University of Tennessee at Knoxville and Nashville School of Law. 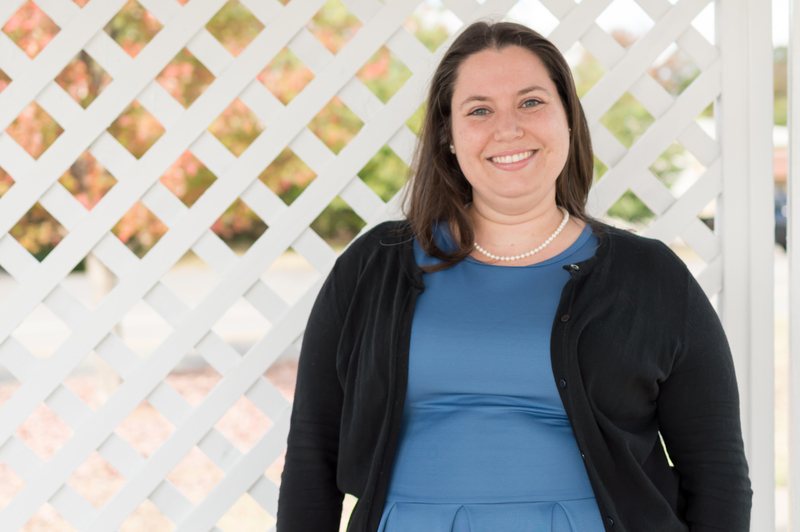 Since obtaining her law license in 2012, April has continuously run her practice with a focus on client education and empowerment. April is licensed to practice before all Tennessee state courts. She is a member of the Tennessee Bar Association Elder Law Section, Nashville Bar Association Probate Committee, National Academy of Elder Law Tennessee Chapter Programming Committee, and the Lawyers Association for Women. She regularly commits her time to Fifty Forward and the Legal Aid Society. April lives in Hermitage, Tennessee with her husband Ian and dog Biff. On the weekends you can often find her taking Biff for a walk, trying a new restaurant with Ian, or checking out the latest production at community theater. Sign up for our Newsletter to get regular updates on legal information and local resources! This website is an attorney advertisement and does not create an attorney-client relationship with any website viewer. Submission of information to us through our contact form, by phone or email does not create an attorney-client relationship. Google is no substitute for a good attorney. The law changes regularly and the information provided on this website, including blog posts, should not be relied upon in your specific case. Prior to making legal decisions, you should consult an attorney who is licensed and in good standing in your jurisdiction. Your privacy is important to us and we will not share information provided to us except as necessary to comply with current law or ethics regulations.